Aside from the digital nomad community, there is an even more underground scene here in Thailand, the online poker players. I met my first poker pro while I was living in Phuket years ago, and even though there are hundreds of them in Thailand, you hardly ever see or hear from them. 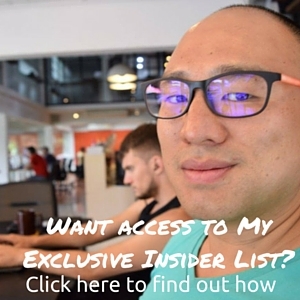 But lately, more and more poker pros are taking their skills and moving into online business and Affiliate Marketing and here's why, including an interview with ex poker player Rio Lim and affiliate marketer Charles Ngo. Even though there are a ton of differences between online gambling and marketing, the two attract a lot of the same people into the business. Most professional poker players would argue that what they do isn't gambling, but instead, it's applying a predetermined plan or system online using skill. Personally, I don't gamble and it's not in my personality or my business model, but it's hard to argue with the bank rolls of poker players and their lifestyles and success. Both full time affiliate marketers and poker players have those who are crushing it, traveling around and earning a ton of money online. The biggest problem with playing poker while traveling around Asia is needing to be on U.S. time zones for tournaments which is a big reason why most players are night owls and you don't see them much during the day. The other problem is needing to have bigger and bigger bank rolls to bet with. So even though a lot of poker players start making a lot of money, they can never truly cash out and they themselves can't automate their playing so they physically have to work up to 8-10 hours a day to keep making money. There are tons of different versions of affiliate marketing, from the super beginner friendly stuff that I've recently created a course on, to the high level ad based stuff Charles and Rio do. Similar to poker, you'll need a big bankroll to get started and your goal is to hit a campaign and score big...and when I say big I'm talking $1,000+ a day big. You'll want to budget $99 a month to join a forum like the one Charles and Rio are a part of, and another $500-$1,500 a month for software and paid ads to test your campaigns. I'm not a member of STM and don't use paid ads but if you're interested here's a review of Stack that Money on Charles Ngo's page if you're interested. You can follow Rio Lim and Charles Ngo on twitter here. If you're interested in being one of the first to check out my new course, you can check it out at Earnest Affiliate. I'm going to make a major announcement of it in the upcoming weeks but because people keep asking about it and mainly because I'm just really excited to get more people on board, here it is! We're not focusing on paid ads or campaigns. Earnest Affiliate is a beginners friendly course on the basics of affiliate marketing for people who want to just make a couple hundred bucks extra a month online and the goal is for all of us to slowly grow together as a community. I hope to see some of you inside my new course. Good post. 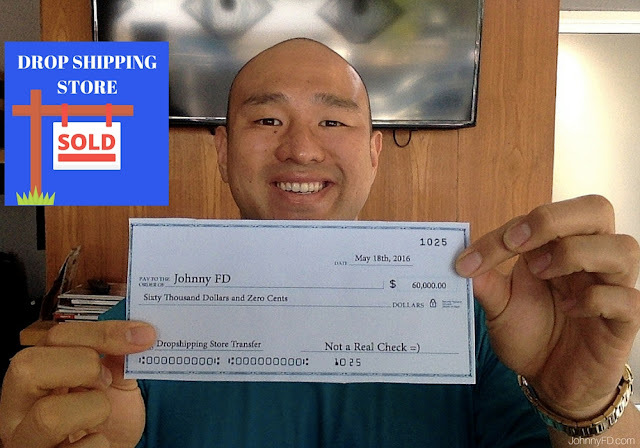 I lived In Bangkok since '08 and played online poker professionally (still do) but have since started the drop shipping course that you recommend. Cheers bud. Hey glad you liked the post. Can I ask what made you go from playing poker professionally full time to starting a drop shipping store? Sure, well the problem with poker is that i always have to be putting in the hours to make money, whereas if i would have a business i would still be making money in my downtime. 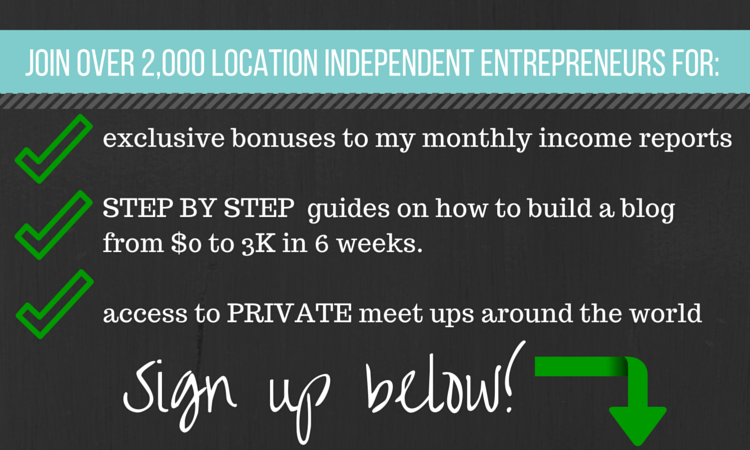 The older i get the more important i feel having a passive income stream is.